When you buy a "smart" version of a product, you expect it to behave like the regular version but better, with more features, and to be more practical. Unfortunately though for many Nest Hello owners, their new smart camera doorbell wasn't doing its main job well enough. It wasn't acting like a proper doorbell and notifying them of visitors in a timely manner. 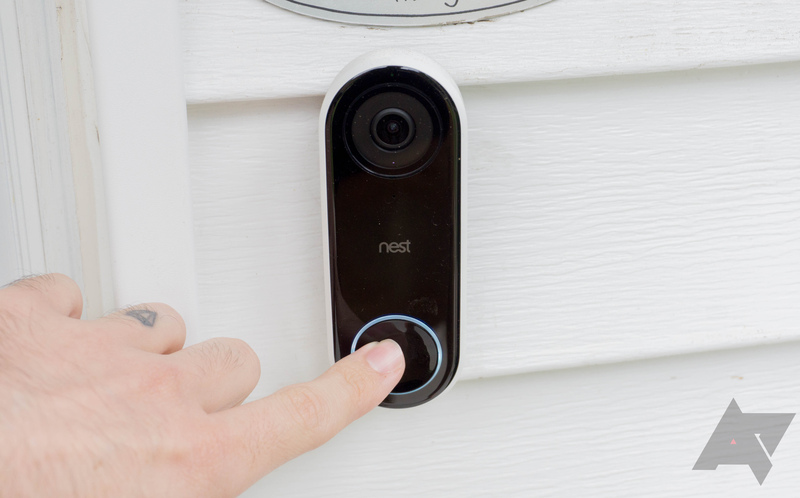 Nest is now acknowledging the issue and starting an investigation into what's causing it. Lenovo Smart Home Essentials is the company's new product line for the connected home. It's starting off humbly with a camera, a wall plug, and a light bulb — consequently, I feel like there should be a joke here, but I'm drawing a blank. These will be compatible with both Alexa and Assistant right out of the gate, too. Google's Clips is quite unlike any camera you've seen before. Announced along with the Pixel 2 in October 2017, this camera uses machine learning to detect when something interesting is happening and automatically take motion photos (think short videos without sound). 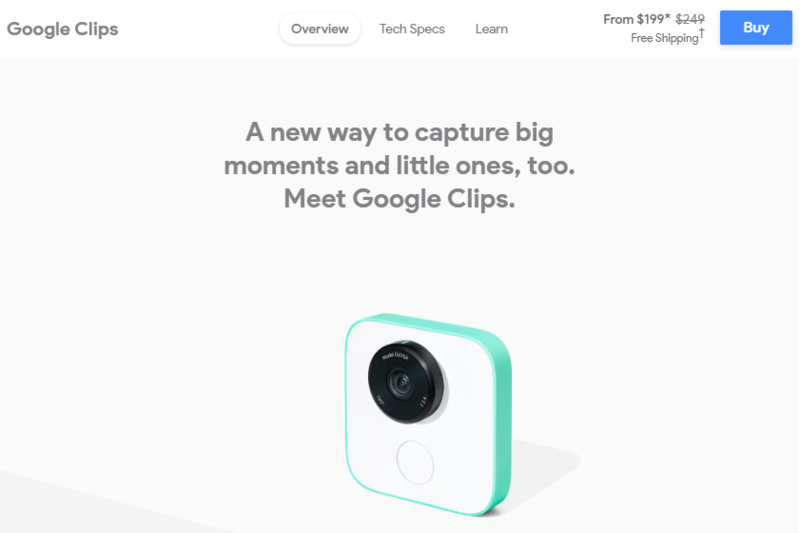 Google seemed to target it to households with kids or pets where parents may want to leave the camera laying around and then check it out to see if it captured anything interesting. However, with a price tag as high as $250 and a launch date that slipped way into February/early March, Clips sort of came to market without much fanfare. Sometimes it can be hard to get excited about all the smart home gadgets out there. Almost every company seems to have a wireless security camera (just give a search on Amazon), but every once in a while we see something that's actually sort of cool or unique. 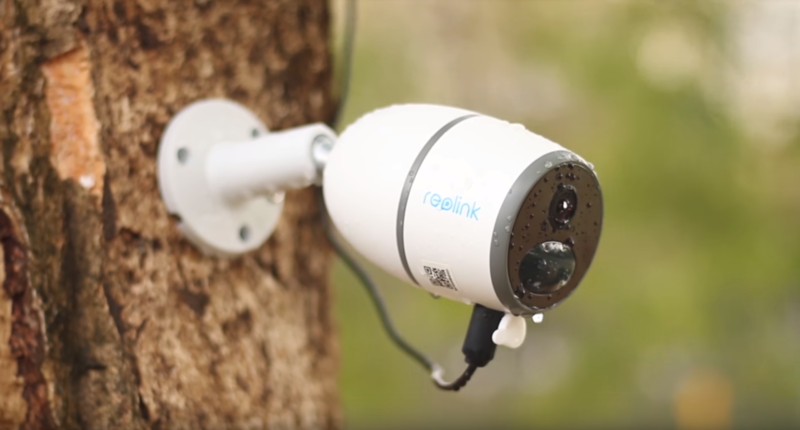 Today it's the Reolink Go that's caught our eye. 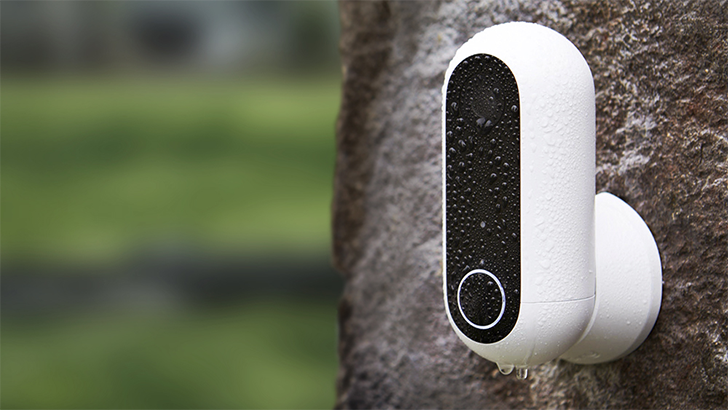 It's a 4G LTE security camera with a weatherproof design, rechargeable battery, and optional solar panel. It's currently available for pre-purchase at a promotional price via an Indiegogo campaign, which has already met its funding goal with one month remaining. Most smart cameras require a wired power source. Oftentimes, though, getting a power source to a camera mounted anywhere outside just isn't practical. That's where Netgear's fully wireless Arlo Pro cameras come in. 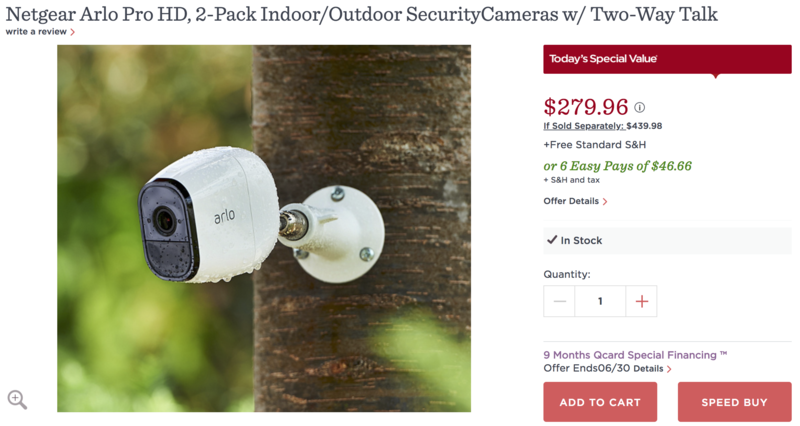 QVC is currently offering a two-pack for just $279.96, a substantial discount from its usual $419.99 price. It seems like everyone's adding smart cameras to their homes right now, and why not? More than just letting you keep an eye on your stuff, advanced software can crunch through hours of otherwise boring footage, sorting out the juicy stuff: package deliveries, the kids coming home from school, and that suspicious-looking schnauzer that keeps eyeing your bushes a little too closely. But sometimes there's just too much action going on, and we need to tell our cameras to ignore things we don't care about, focusing instead on areas of particular interest. Today, we're learning about just such a feature coming to the Canary Flex. 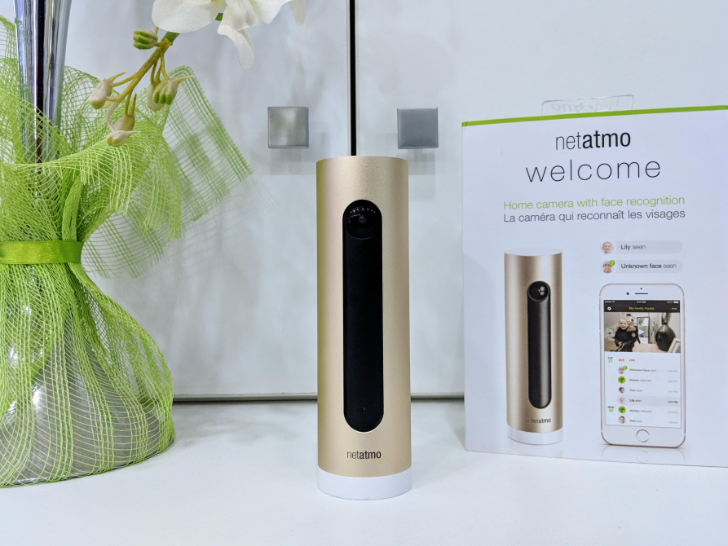 Smart home security cameras are very much in vogue these days. 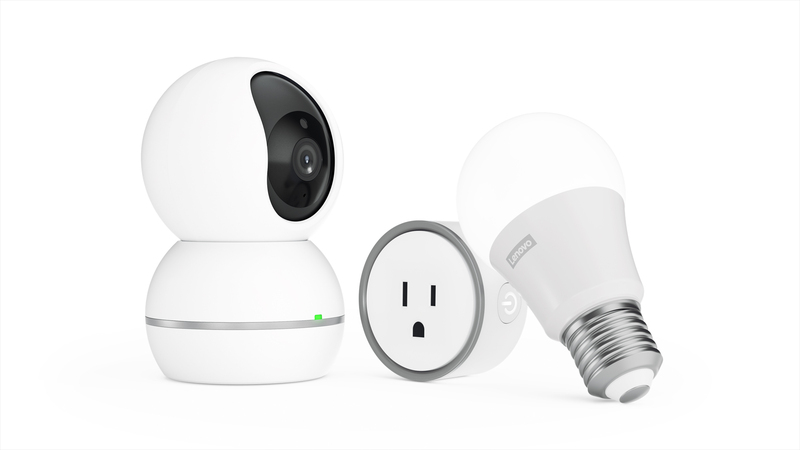 From Amazon's Cloud Cam to Nest's assorted cameras, it's a popular and growing market. Canary might not be quite so big as its competitors, but it offers affordable alternatives in the wake of its crowdfunding campaign back in 2013. 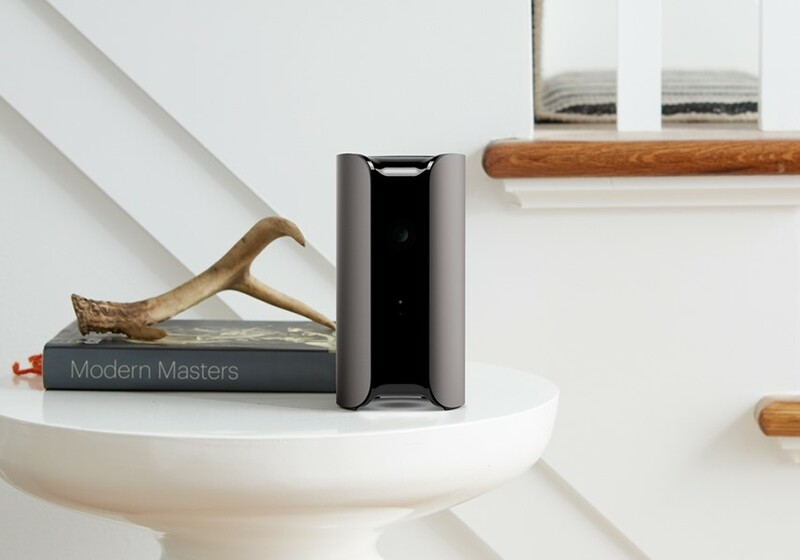 The newest home security camera in the Canary lineup is the $99 Canary View. 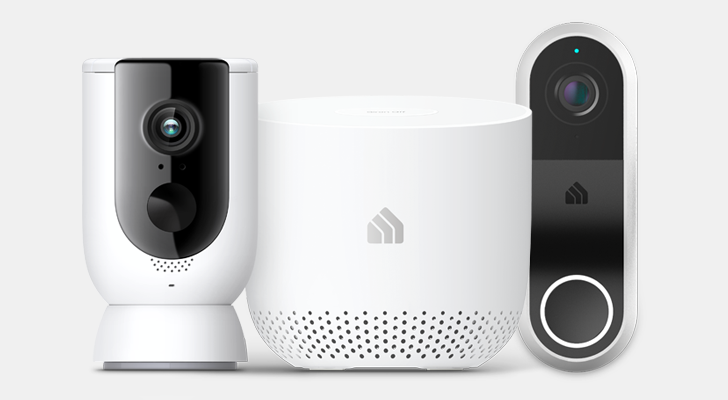 In addition to this new hardware, Canary has also announced an AI-based Package Detection feature and skill integration with Amazon's Alexa.